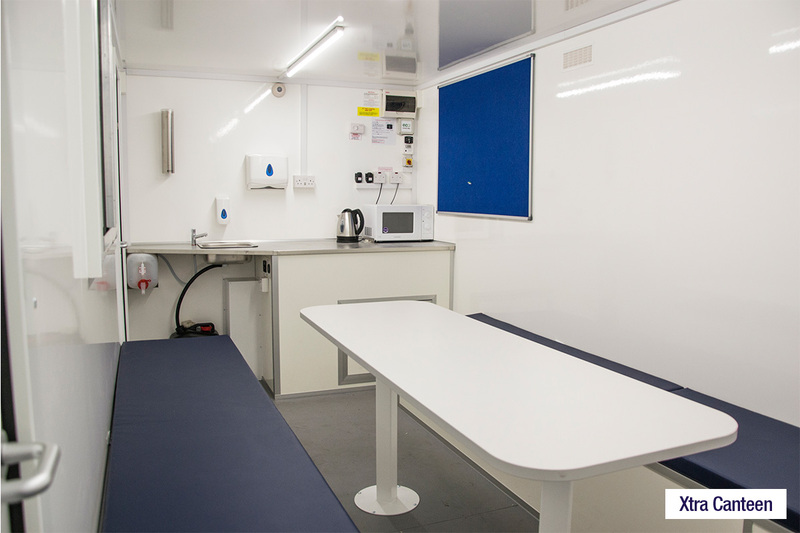 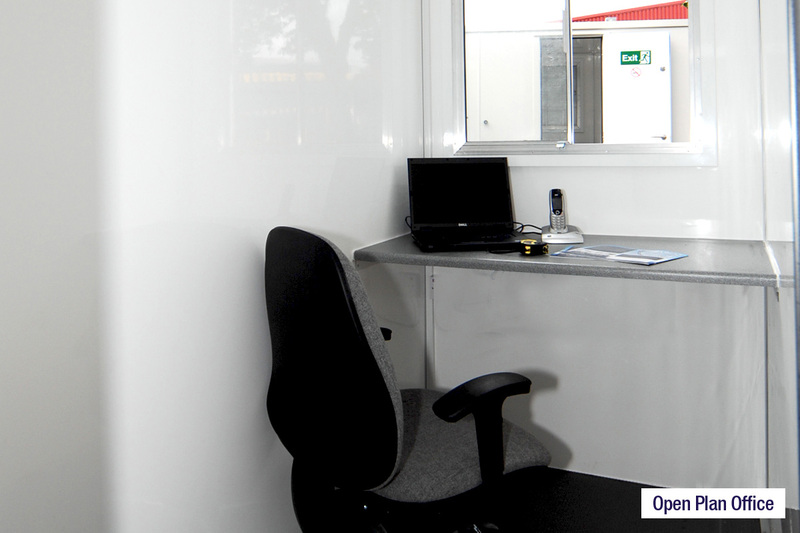 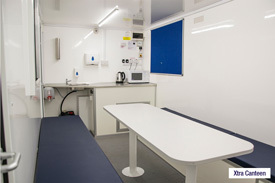 If You Need A Construction Site Canteen, Hire From EasyCabin Today! 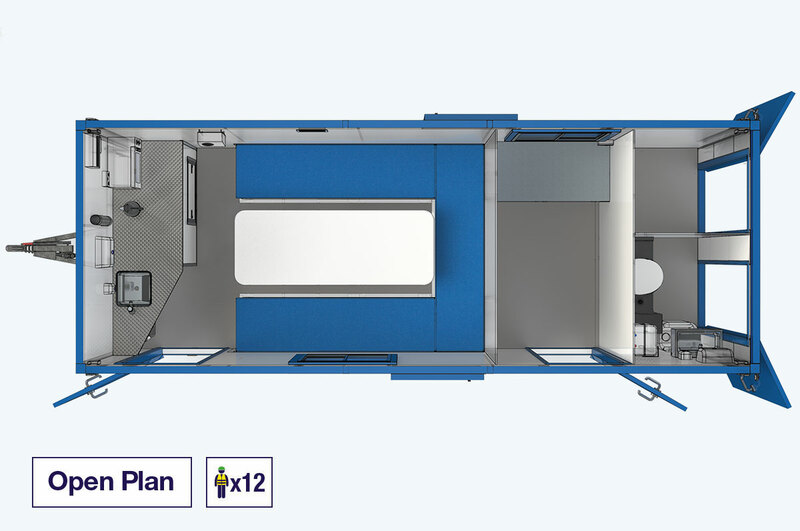 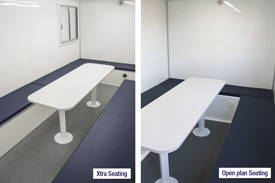 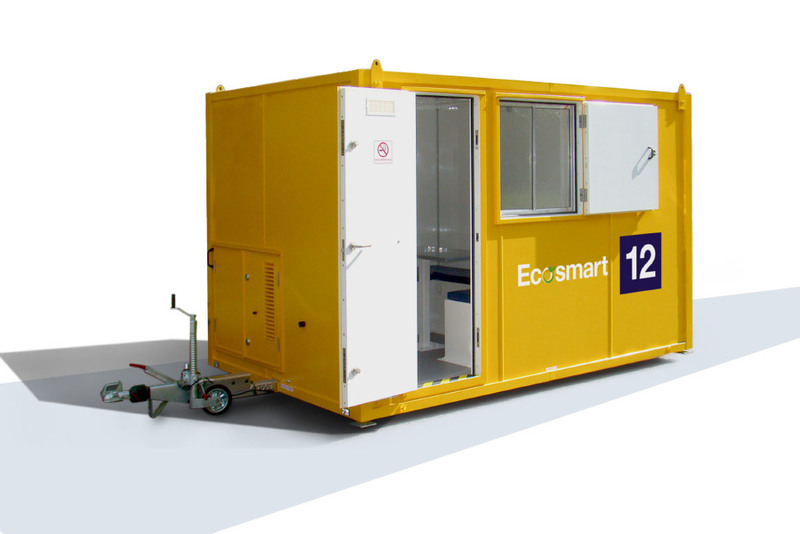 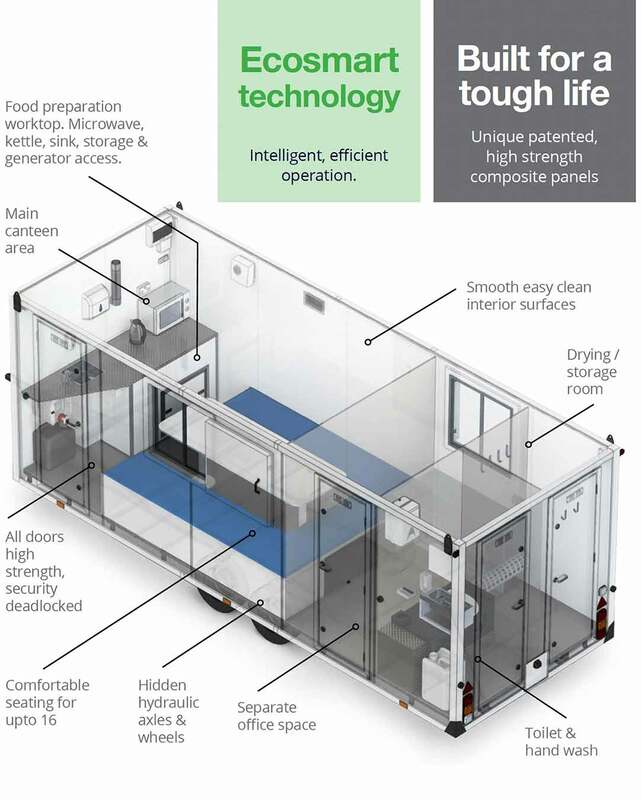 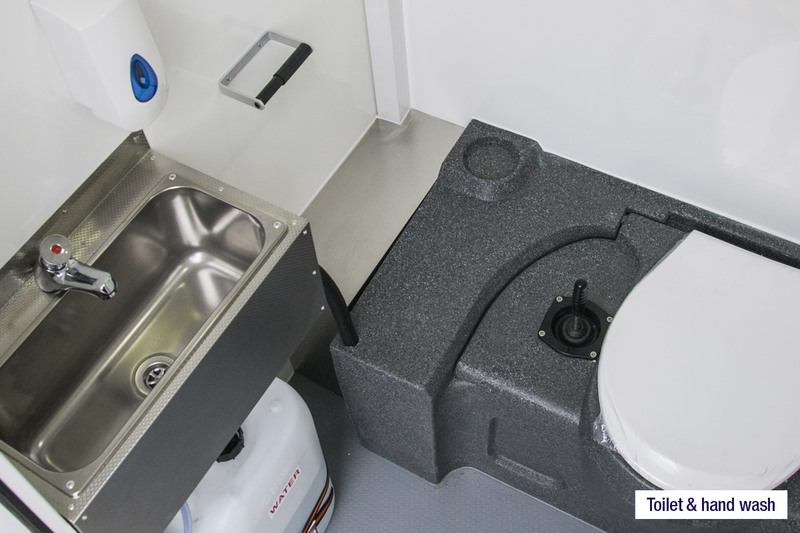 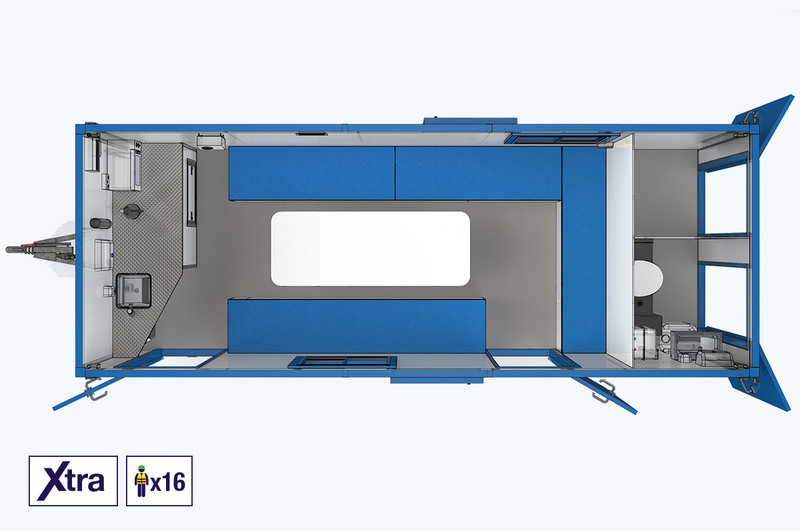 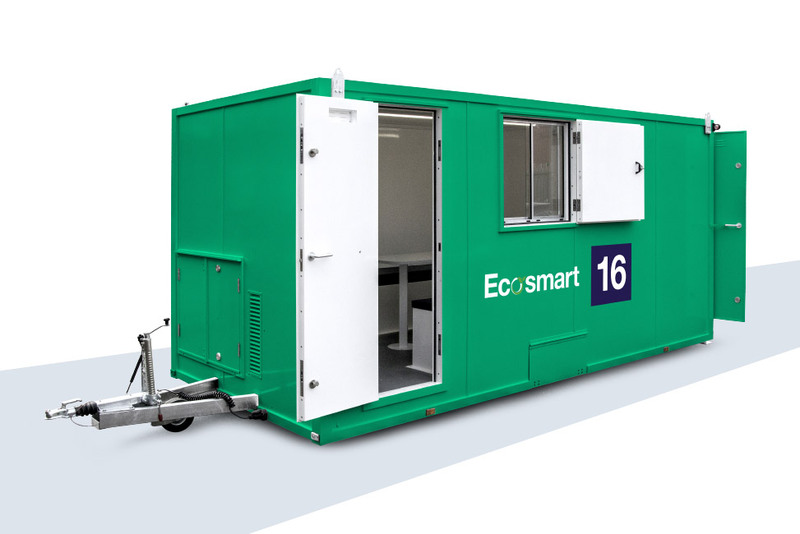 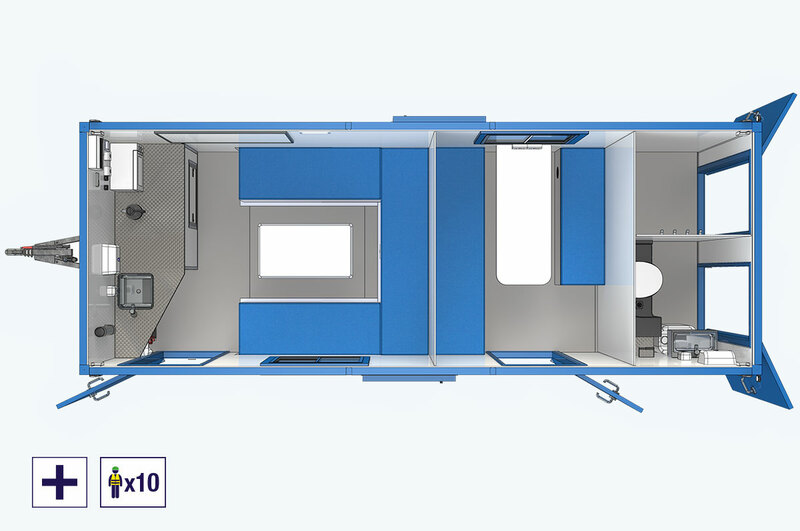 The Ecosmart 20 provides canteen facilities for up 16 persons, with a separate toilet, drying room, ample space to rest and eat, and an office or storage area. 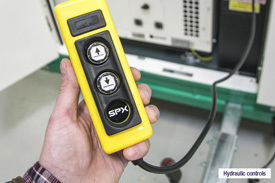 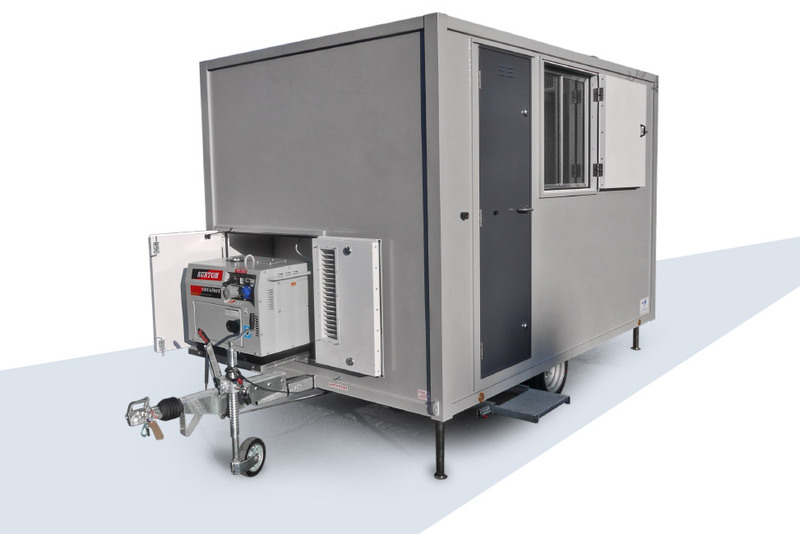 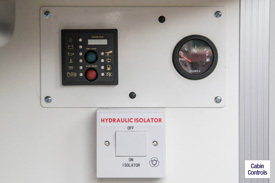 Static unit size in a towable trailer. 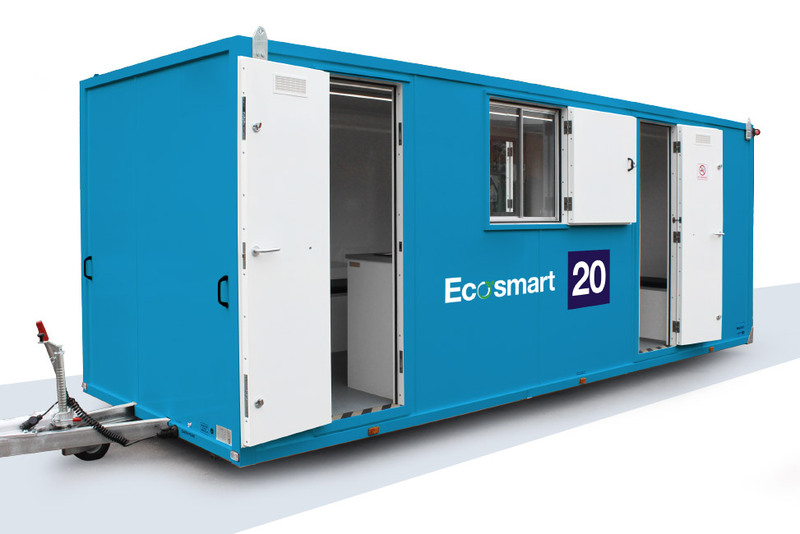 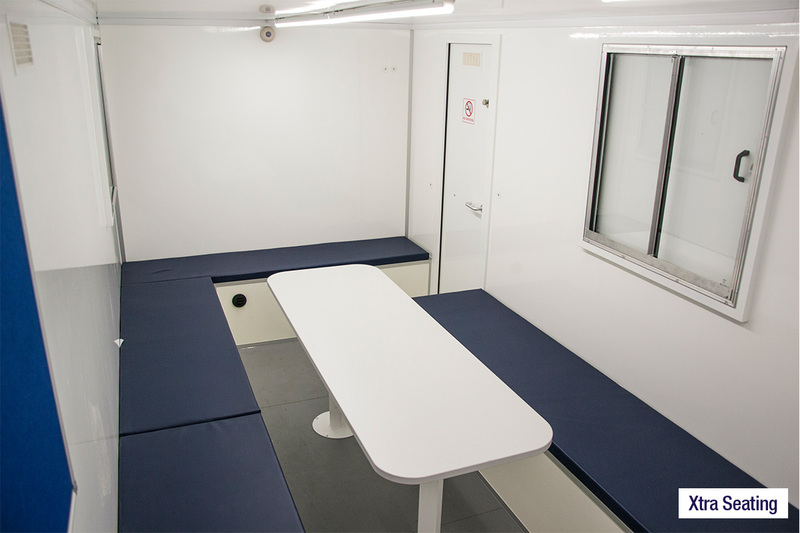 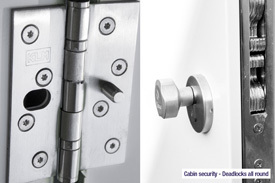 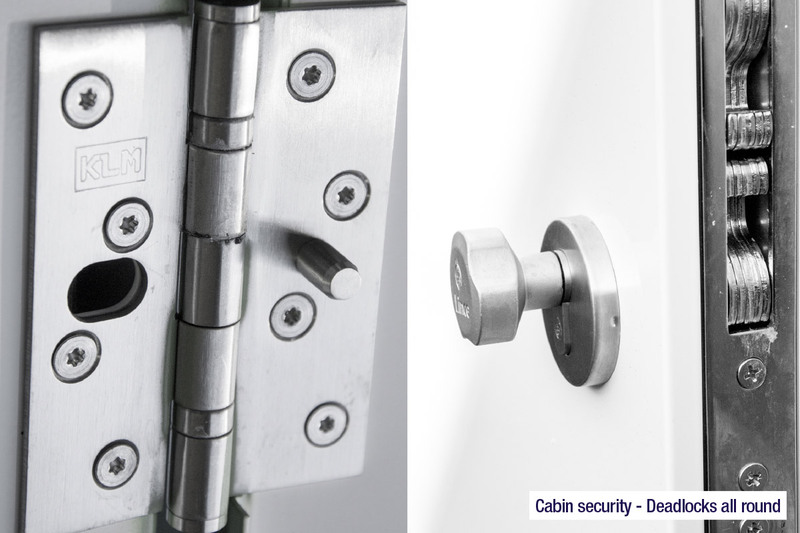 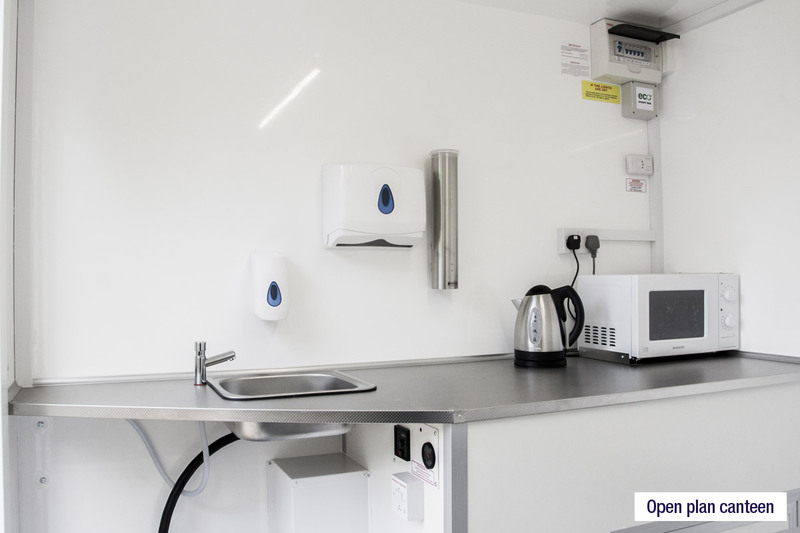 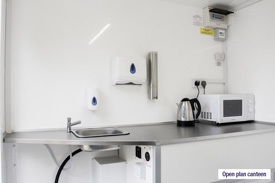 The Ecosmart 20 is the latest development in sustainable onsite welfare facilities. Fitted with a table and bench seating, the Ecosmart 20 has running hot water, heating system and a microwave + kettle. 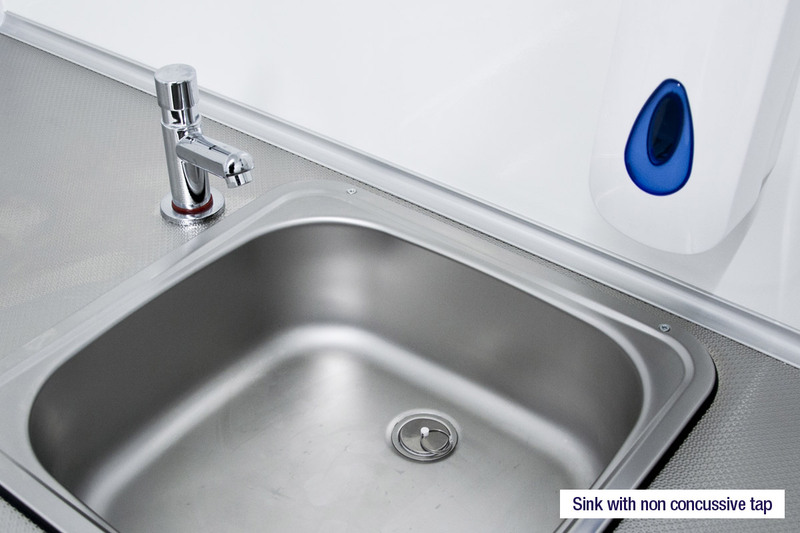 The unit is fitted with stainless steel worktops, a stainless steel sink & seamless high gloss wall surfaces for effortless cleaning and long durability. 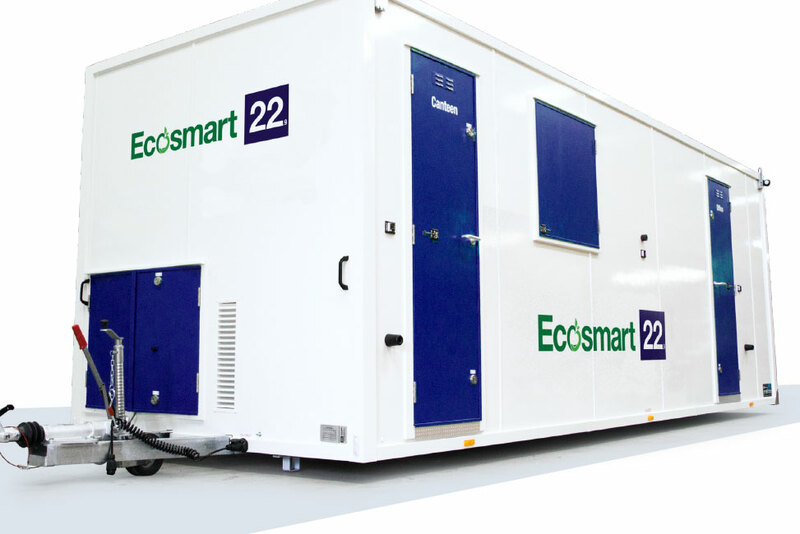 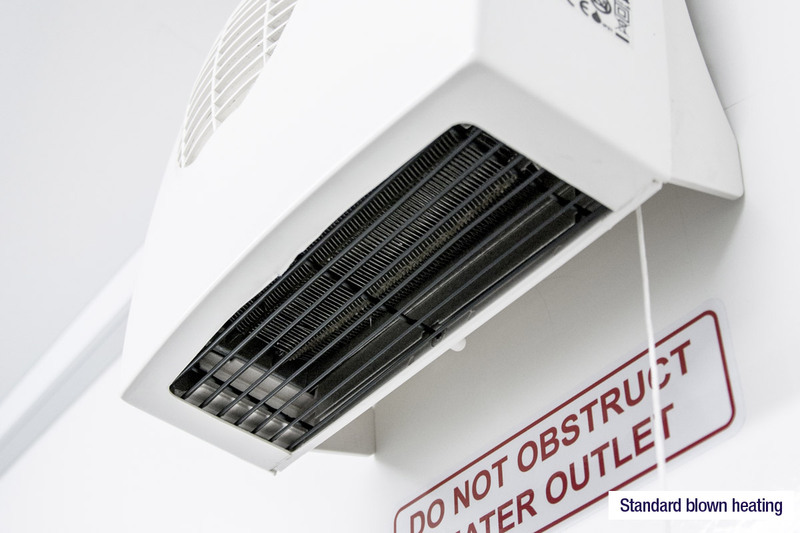 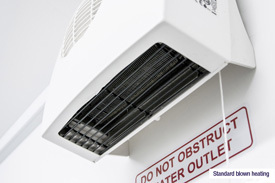 The Ecosmart 20 has a host of environmentally sensitive features, including PIR activated lighting that helps to cut down on energy use and cost.